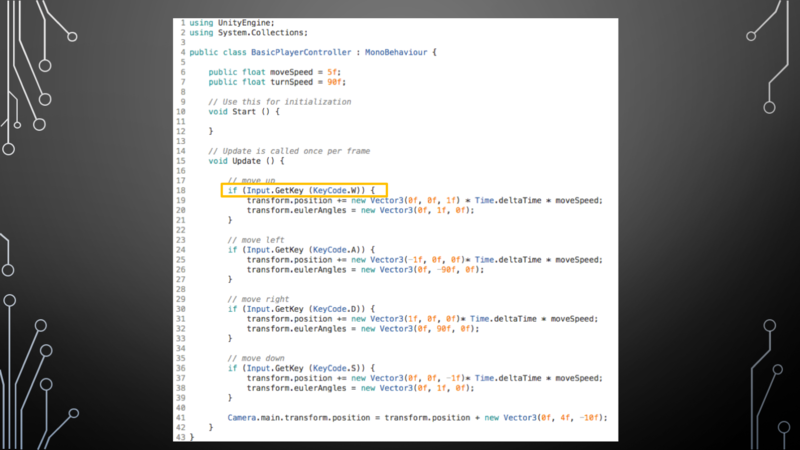 In this video, Fay Koh discusses how a game is made and briefly touches upon the types of tasks game developers typically take on. 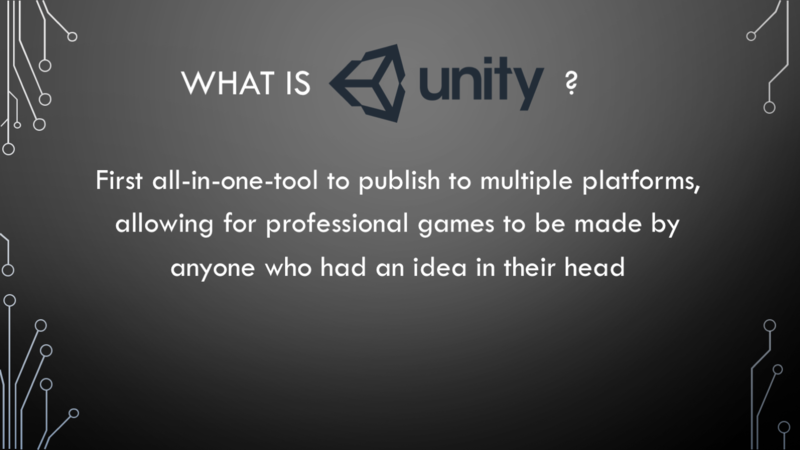 She explains what Unity 3D is and what makes it such a popular tool for game makers everywhere. 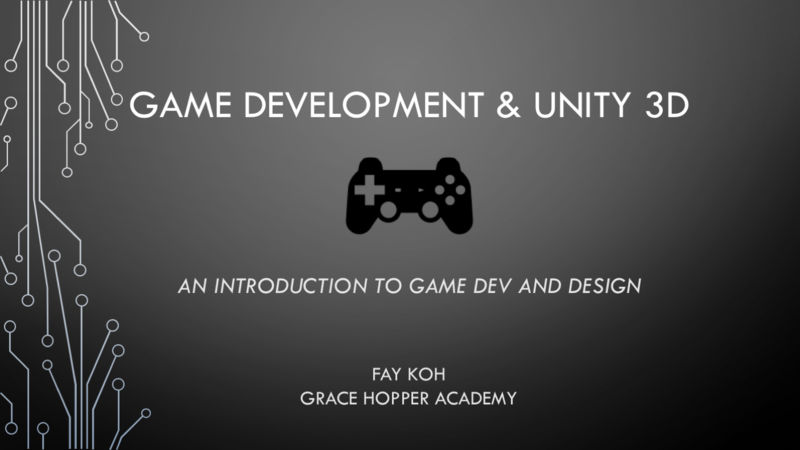 Finally, Fay walks you through the basics of the Unity engine in a live demo that showcases how a simple script can create a powerful foundation for any game.